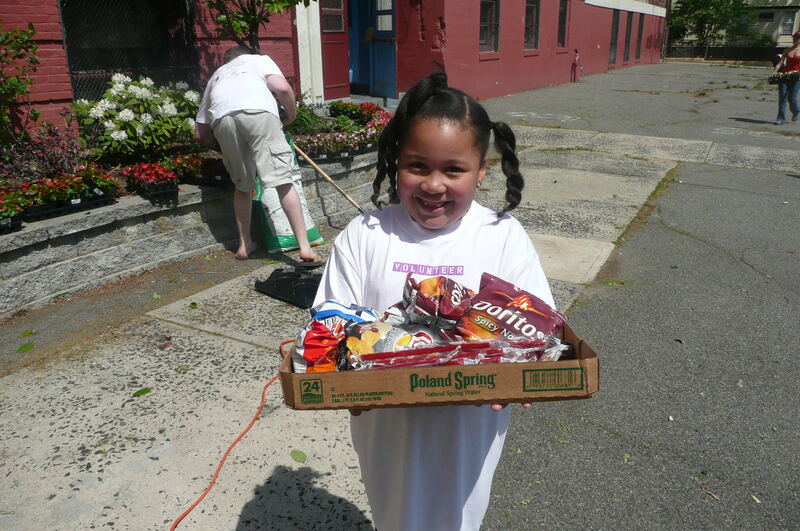 We encourage volunteers of all ages to help out in our communities! Make volunteering a family event during our Jersey Cares Day celebration! Jersey Cares Day is a day of true partnership and community building as people from all over New Jersey unite for the common goal of revitalizing and beautifying local communities. Register today!